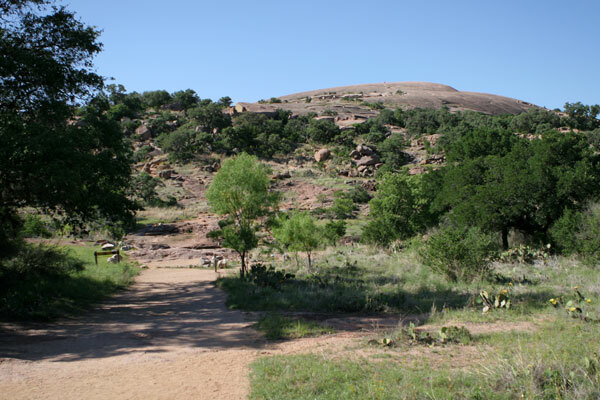 Some photos from my hike yesterday at Enchanted Rock, with my friend Melodie. I used to come here a lot when I was in grad school in Austin. 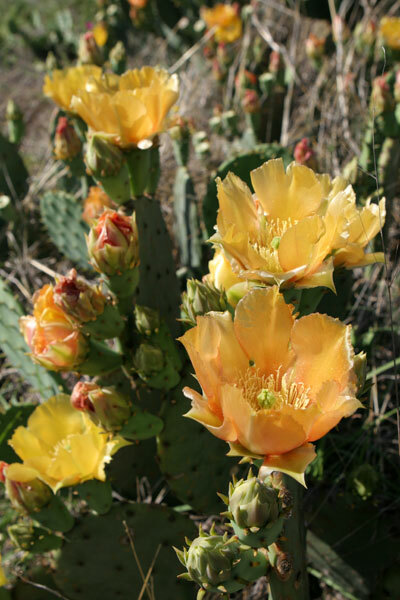 It’s about 17 miles from Fredericksburg in the Texas Hill Country. 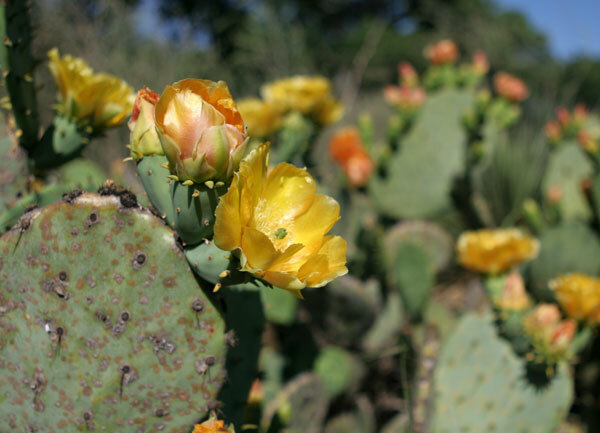 We found the prickly pears in full bloom. In the Texas Hill Country near Kerrville and Bandera, it’s not uncommon to see peculiar fauna behind fences near the highways. Various ranches here keep exotic game for sport or meat: bison, gazelles, emus and ostriches. 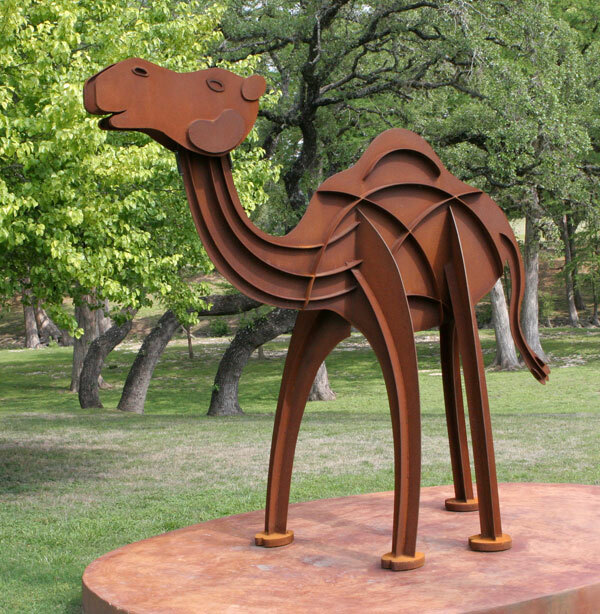 But yesterday, I drove past a sculpture that caught my eye, and it’s of an animal I’d seen aplenty in Egypt and Jordan, but never in Texas. 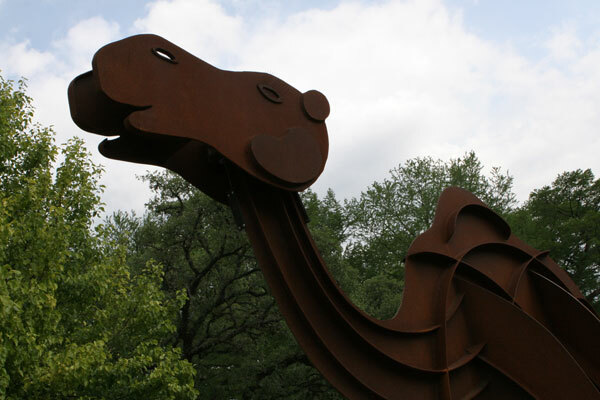 This sculpture of a camel sits just off a highway on the way to Bandera. At the Camp Verde General Store, the camel is king. The store was established in 1857, when the land it sits on was a US Army outpost. In 1854, Jefferson Davis, then the Secretary of War (in a few years he would become President of the Confederacy), issued an order for an experiment in Army transportation. The arid climates of western Texas were often a hardship for those who had to travel in them: Pony Express horses would wilt from lack of water, and infantrymen would do the same. 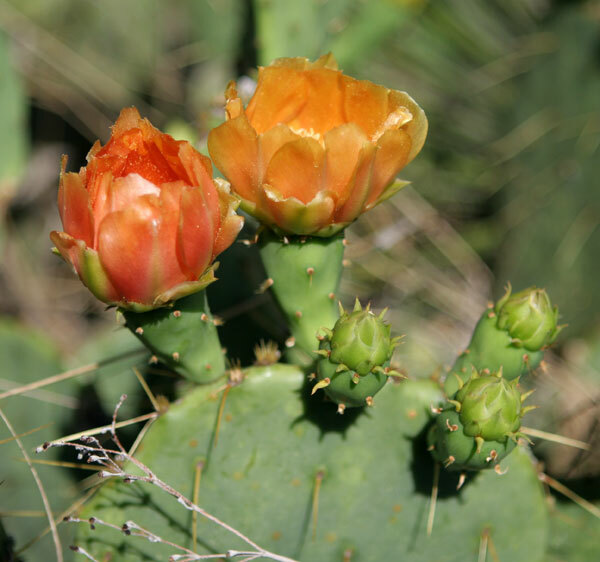 The harsh and waterless region proved dangerous and often fatal. With a $30,000 appropriation from Congress, the army imported swift dromedaries and burden camels from Egypt and shipped them to Texas, where they ended up at Camp Verde. The camels proved to be perfect pack animals for the climate here, carrying heavier loads and traveling farther than horses. 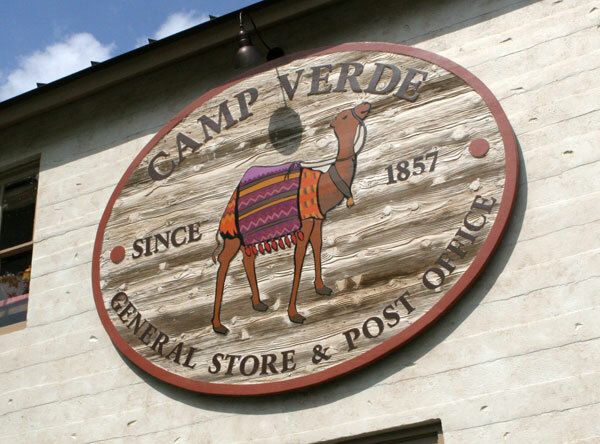 When the Civil War broke out, there were 53 camels at Camp Verde. The fort passed into the hands of the Confederacy in 1861, and was recaptured by the US Government in 1865. By then, the number of camels had grown to 100. With reconstruction taking up the resources of the government, the army halted the program, and the fort was deactivated in 1869. The camels were distributed to circuses, and, by some accounts, a large part of the herd was bought by a local family named Coopwood, who contracted with the US Postal Service to carry mail between Texas and Mexico. 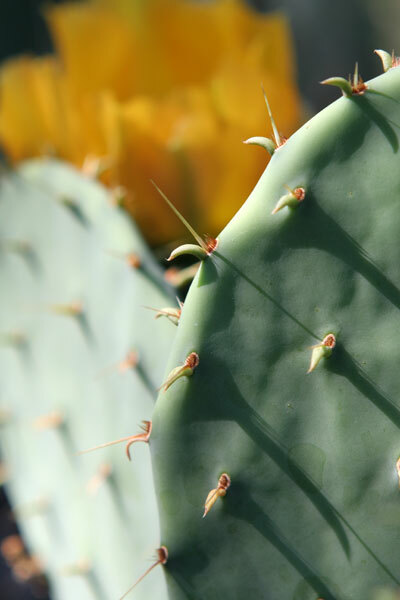 Thievery and mishaps scuttled that operation, and many of the animals were confiscated and set loose in Arizona. But Coopwood kept some of the beasts, and bred them for years afterward. We can be grateful that our society has moved forward and no longer tolerates racist spectacles like Coopwood’s Mardi Gras float in Austin. But it might be nice to see camels again, mingling with the other exotic critters in the Hill Country pastures. 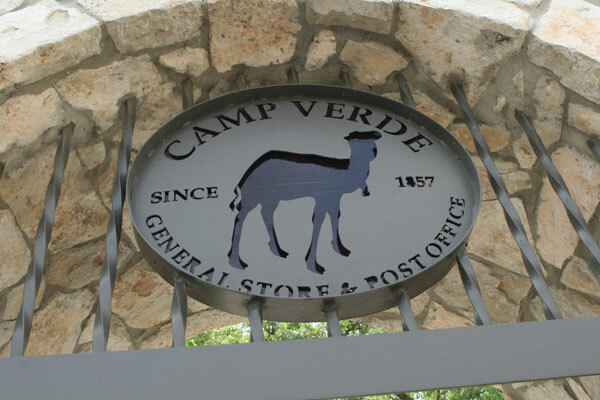 The Camp Verde General Store and Post Office does its part to keep the spirit of the great camel experiment alive. Nearly every nook and cranny of the reconstructed building is inhabited with the figure of one of these so-called ships of the desert. A couple of summers ago, I helped a young filmmaker in the final weeks of edit on a film about her life. Socheata Poeuv was born in a Cambodian refugee camp in Thailand and lived almost all her life in Texas with her parents, two sisters and a brother. But one Christmas she learned some truths about her family that had been concealed since the time she was born, after her parents fled the camps where the Khmer Rouge forced millions of Cambodians to go during Pol Pot’s reign of murder. 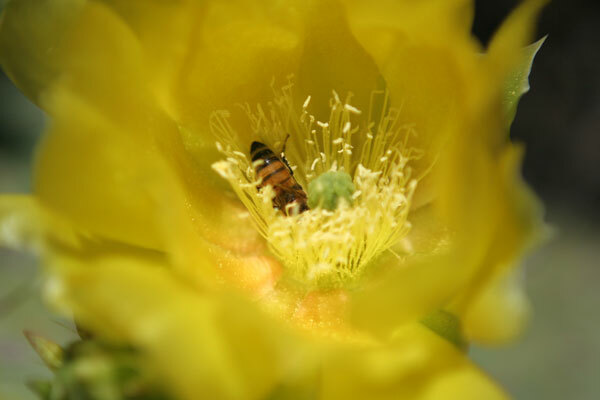 Socheata learned her family was affected in profound ways. The film, called New Year Baby, chronicles Socheata’s journey back to Cambodia with her parents, where she comes to understand the story behind the shocking news she got that one Christmas holiday. The film is a lovely and moving story of a family coming to grips with a horrible past and a young woman finally comprehending so much about the history of her family and their home country. And it makes innovative use of animation to tell the story of the Khmer Rouge’s impact on Cambodia. New Year Baby premieres on PBS tonight on WNET in New York on the program Independent Lens. To check local listing where it will play in your area, go here.